Today is the day that you have been waiting, it is your time to own a Pokemon. The same as your friend, both of you can now choose your Pokemon buddy. Finally, you can now call yourself a Pokemon trainer. A trainer’s life isn’t always easy, you have to experience defeat but celebrate your win. Expect a rough ride as you go through your journey in the Gento region. Meet friends and foes, capture and train competitive Pokemon in your team and become a champion in the region. 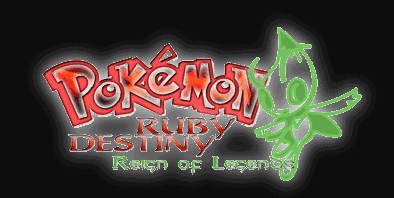 You will meet the two groups named Royal Darkness and Luminous Cenaries. Gento region and the world is currently threatened to darkness, you have to take action in haste before it’s too late.